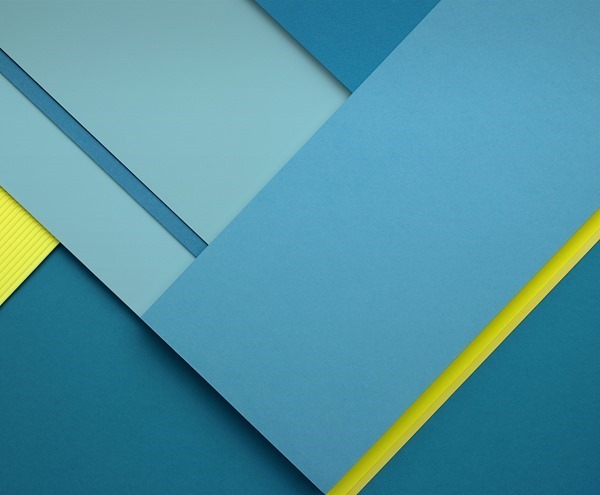 Android 5.0 Lollipop wallpapers are now available for download, largely as a result of the updated developer preview images of the OS which were released a while back. This has more or less become a tradition with every new major release of Android, and this time users can adorn their screen with some Lollipop wallpapers – if not the OS itself. The wallpapers clearly carries that flat Material Design taste Google so proudly speaks of, and you have 11 of these to grace your device’s screen. I believe I went too far with using the word grace, because as flat as the design may be for the wallpapers, they’re not as appealing as the ones found in KitKat or even ICS for that matter. I see them and I think geometry and geography, given the abstract designs on some wallpapers, while the rest are borderline realistic paintings of – insert pause – coastal lines? The ICS release had its share of the actual dessert on screen, and even Jelly Bean had a screen full of, well, jelly beans! Maybe Google took a leaf out of its own book and skipped on the lollipops this time, like they did with the release of KitKat. However, you can surprise yourself with the now prevalent Easter Egg feature, where you can even change the color of your Lollipop. Oh and if you were looking for that wallpaper you saw on the Nexus 6, you’ll probably have to wait, and there’s a better chance of it leaking when the device hits shelves later on. Given that the wallpapers have been extracted from preview images, the resolution is, therefore, not standard, and you’ll see plenty of files with wayward widths and lengths. Still, the images manage more than enough pixels for some of the full HD and lower-end devices out there and should easily fit on the screens. Some of these wallpapers had actually been leaked before as well, and featured as wallpaper apps in the Play Store. This time, you get your hands on a few more, if you’re into these new designs by Google. Me? I’m more likely to get my hands on some Note 4 wallpapers to go with the Android 5.0 Lollipop OS. 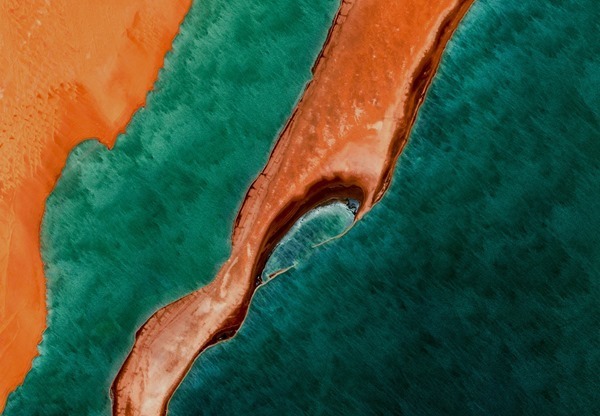 I certainly hope Google pushes out a better taste of wallpapers with the final release. 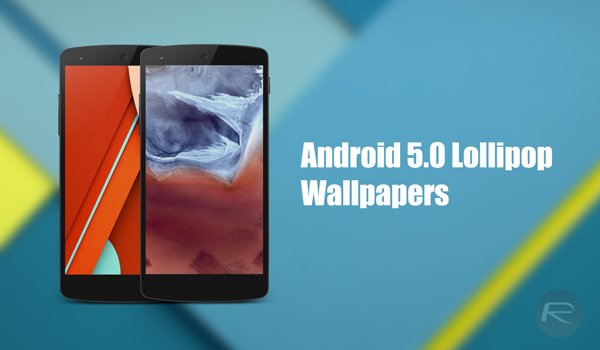 Download Android 5.0 Lollipop wallpapers from here.